A realist / traditional artist painting in oils, I, Henry Lowen-Smith, have been painting for 50 years and full time since 1978. Prior to 1980, I painted as Harry Smith. Formally of Ashburton, now residing in Geraldine. Born 1935 in the farming community of Wakanui, Mid. Canterbury. 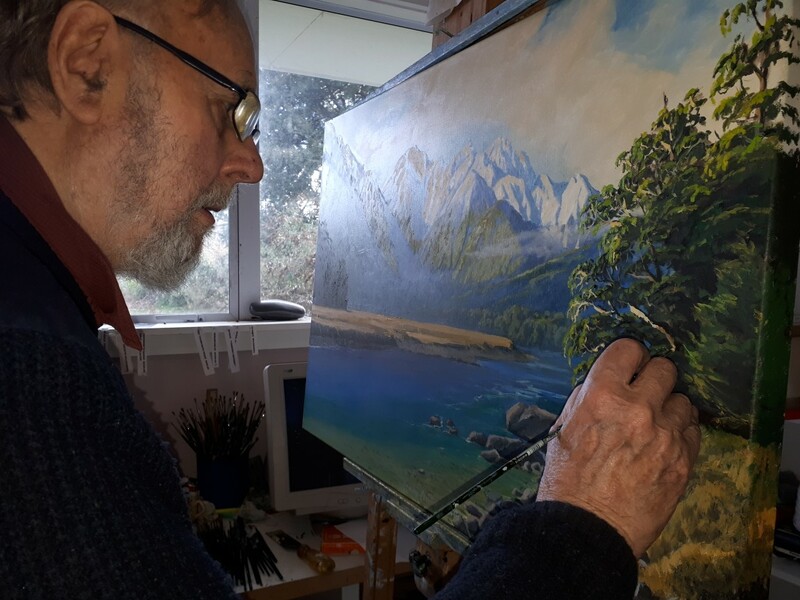 I have travelled extensively throughout New Zealand, nearly every road from Kaitaia to the Bluff on painting trips, and abroad seeking scenes for exhibitions. 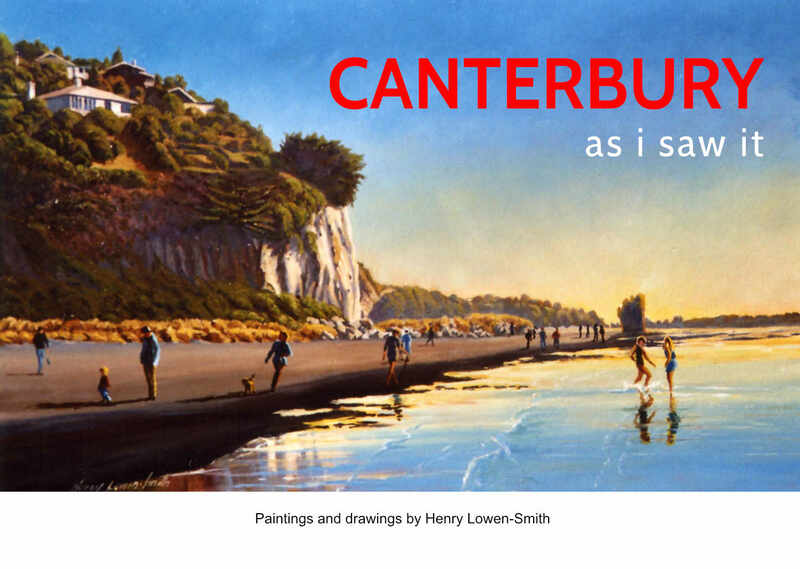 A life member of the Ashburton Art Society since it's inception and also a committee member for many years. Listed as Henry Lowen-Smith at Te Papa Wellington and the Auckland Art Gallery. I have paintings in private and corporate collections worldwide, and several exhibitions and guest exhibitions throughout New Zealand and overseas; paintings in many corporate, Government and local presentations, ICI 10 commissions, Lady Blundell 2 commissions, Government Prince of Nepals Coronation, Local council to The Shiozawa City Council and others. High Country Herald , Four Corners Magazine , Ashburton Guardian , Auckland and Wellington papers. St Johns for cadet uniforms . St Johns for rooms. I mainly sell from my home studio / gallery at 59 Main North Road, Geraldine, and occasionally exhibit in selected galleries. Commissions accepted. Free Courier within N.Z. I'm happy to be contacted directly regarding commissions or sales. I mainly sell from my home studio / gallery at the below address, and occasionally exhibit in selected galleries, you can check the about section above for more details. I'm happy to be contacted directly regarding commissions and/or sales..